- Available In 3 Colours. - Order Above 3000+ Pcs Will Be Solicited. 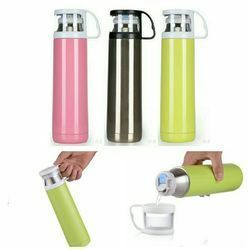 Aluminum Sports Water Bottle with String hanger lock. 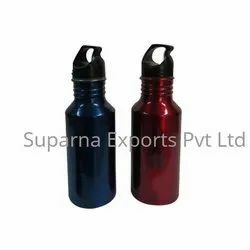 Available in different colours and capacity.